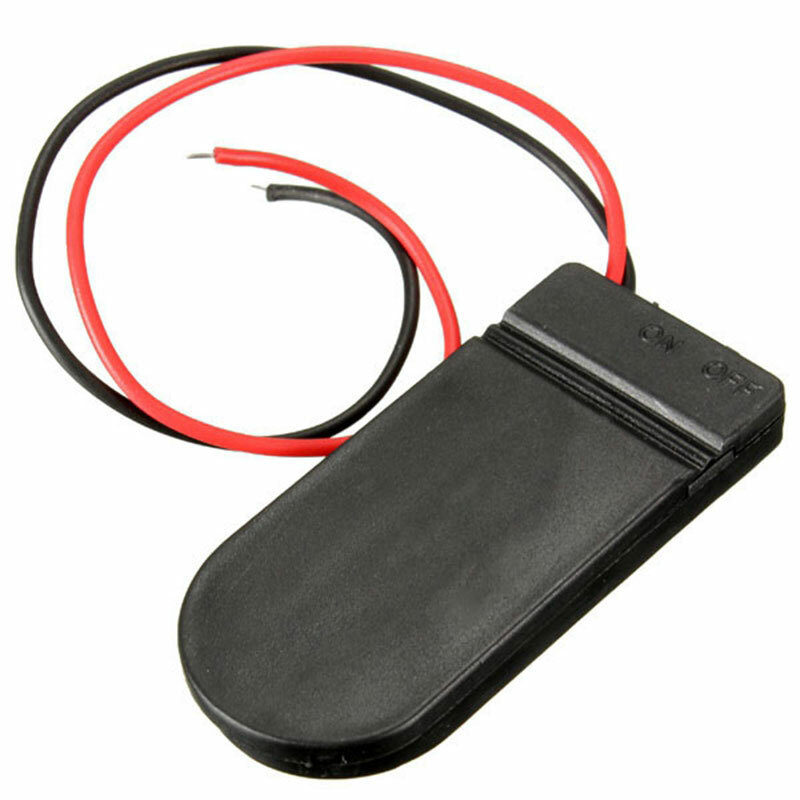 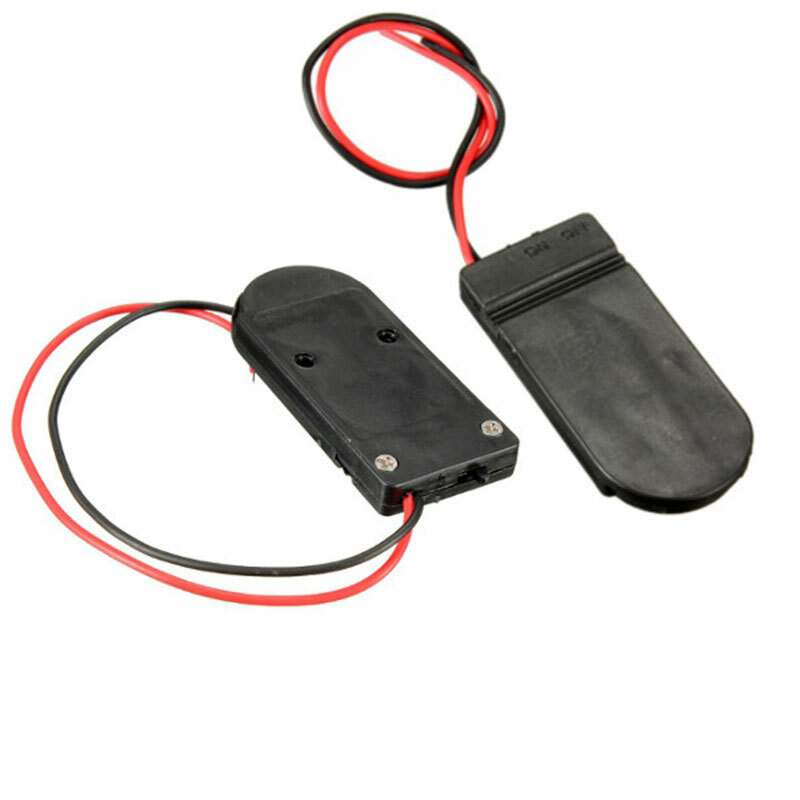 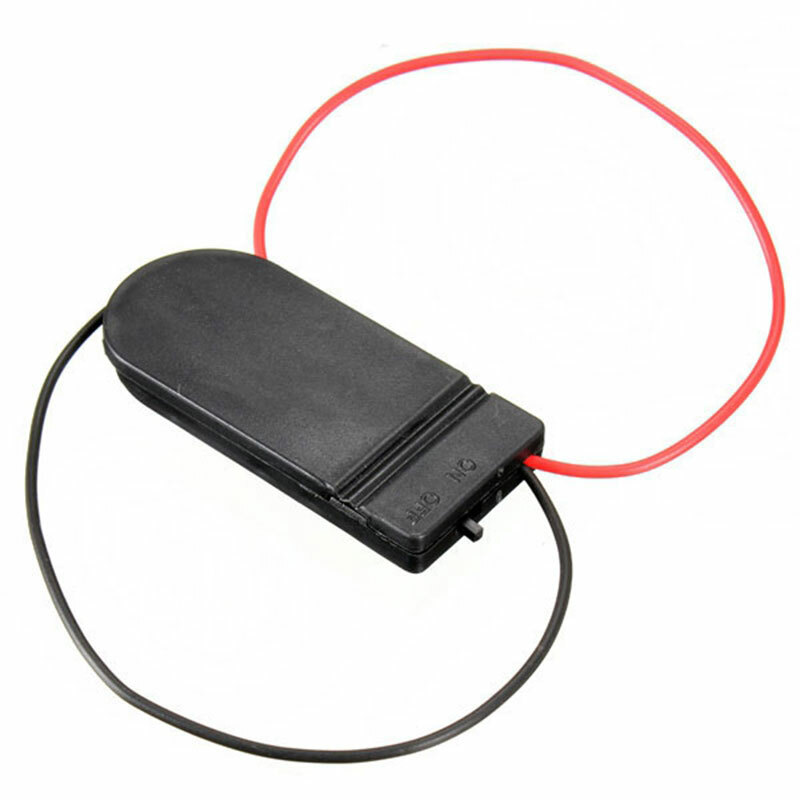 This battery holder is by far the easiest way to add a pair of batteries to a small design and includes a bonus power switch. 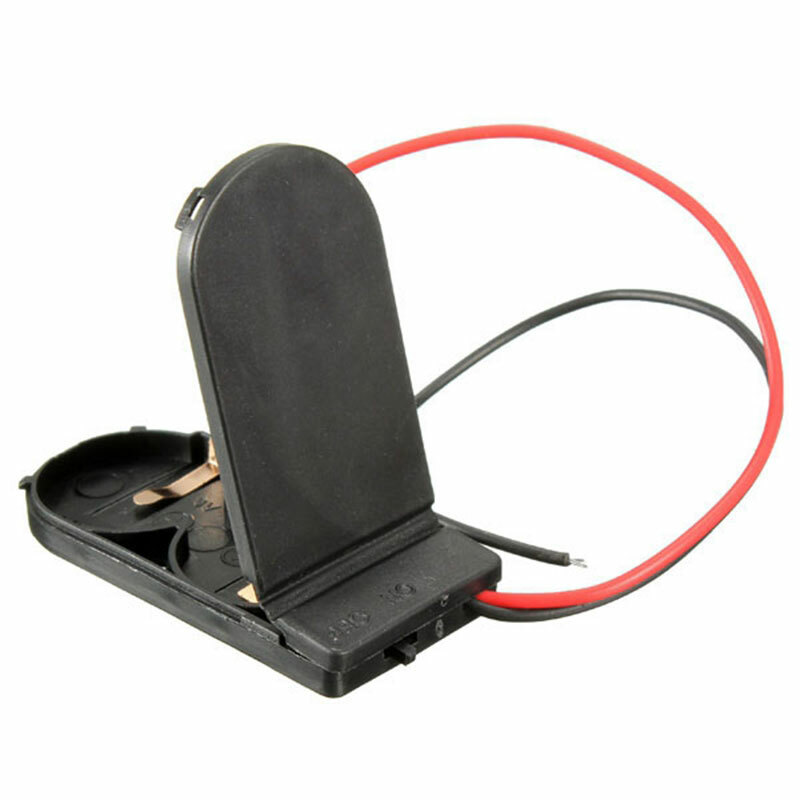 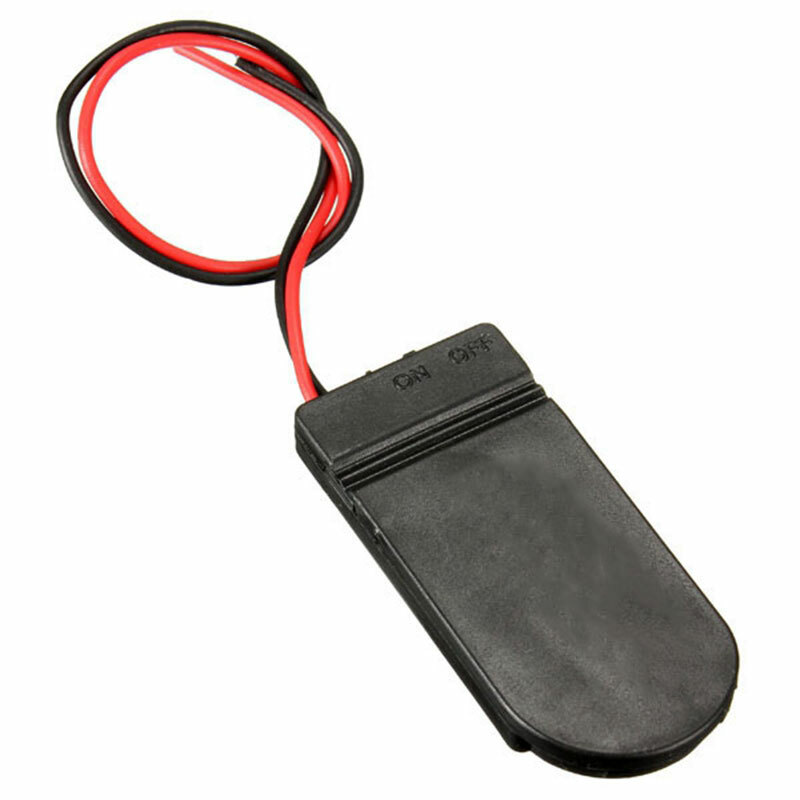 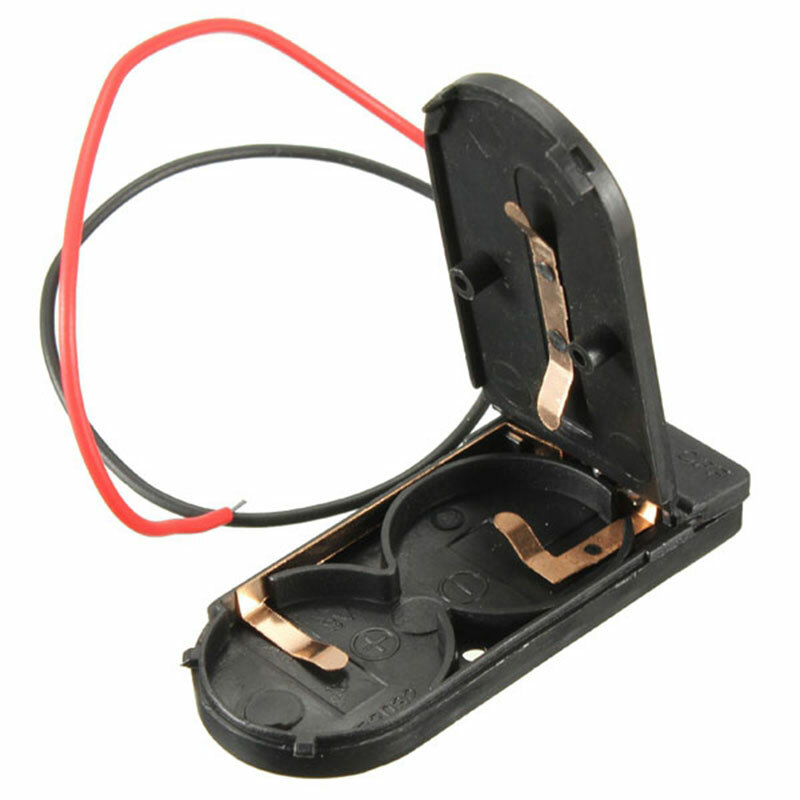 This holder uses two​ Lithium CR2032 (20mm diameter, 3.2mm thick) sized coin cells giving a total of 6v DC output. 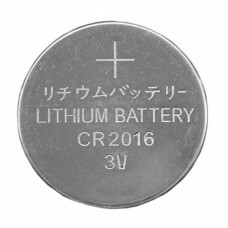 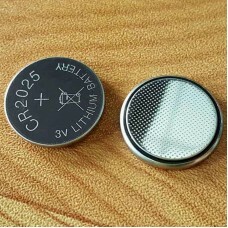 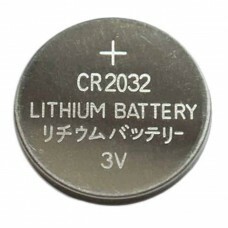 Lithium coin cells are not rechargeable, but they are very easy to find. 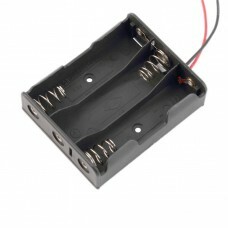 Perfect for soldering into a circuit or inserting the leads into a breadboard. 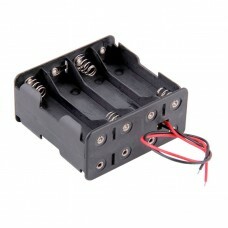 Ideal for electronics projects, restorations, robotic designs or driving LEDs. 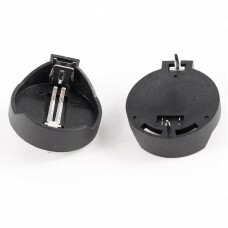 Material is a plastic design in black, measuring 52 x 24 x 6mm (2.1” x 0.9” x 0.25”) (L x W x H).